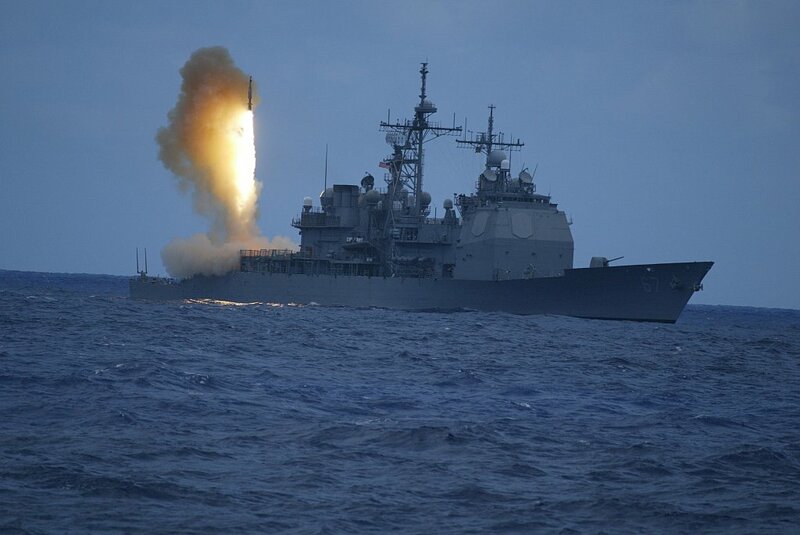 Ships equipped with the “Aegis" system (weapon control complex), will exchange information related to the launch of missiles and missile trajectories. Earlier it was reported that missile launches themselves will not be performed. The recent launches of North Korea carried out on June 22nd prompted the condemnation of the West and the UN Security Council. It will be the first such exercises that specify the source of the threat. On Thursday, in Hawaii, other exercises will start - RIMPAC 2016, in which 26 countries will take part. In these drills 200 aircraft and helicopters, five submarines, 45 ships, and 25,000 men in the area of ​​the Hawaiian Islands and the coast of Southern California will be involved.